I love broccoli and I love broccoli with cheese, even more. Mixing everything together was a true pleasure because I knew, I would adore the results and I did. Hubby liked them but was not nearly as enthusiastic as I was. Preheat the oven to 400 degrees. Spray with cooking oil a cookie sheet. Chop frozen broccoli a little smaller. It does not have to be tiny but not too chunky. Place chopped broccoli in large bowl. Add the tortilla crumbs, cheese, eggs, and pepper. Mix well so that you will be able to shape patties. I used an ice cream scoop and kept that shape. Eggplant Parmesan from Turnips to Tangerines - this could easily be a favorite. Cabbage Casserole from Heavenly Savings - I am a cabbage lover so this is just for me. 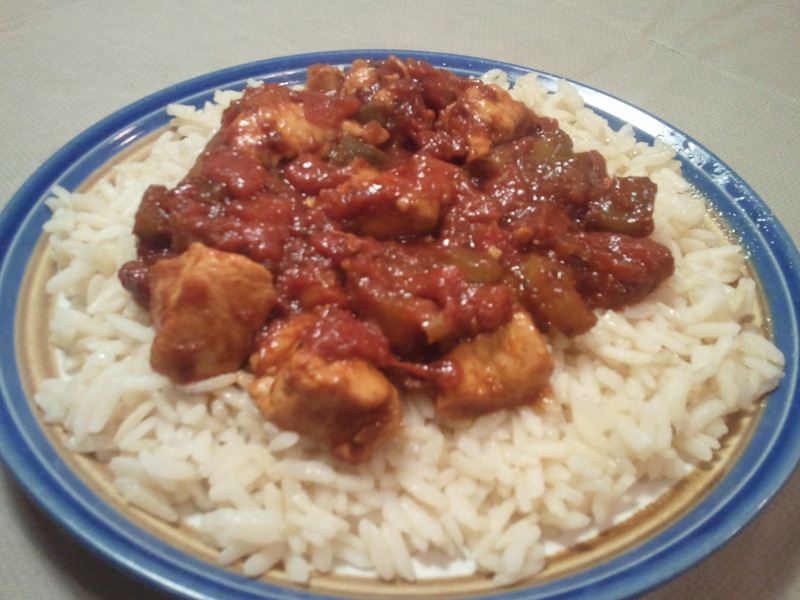 Creole Chicken from Frugal Follies . I would love this with noodles as well as rice. Yum. I brought you my TGIF Chocolate Cake from What'd You Do This Weekend? a party we're having. Hope you can drop by. You come up with such great easy-to-make dishes! Your Broccoli patties sound delicious. I like that you can use frozen broccoli, and that they are baked. I also like the addition of the tortilla chip crumbs - what a great flavour and texture they must add! I'm sharing some Tomato Bread this week. Thank you for hosting and have a great week! 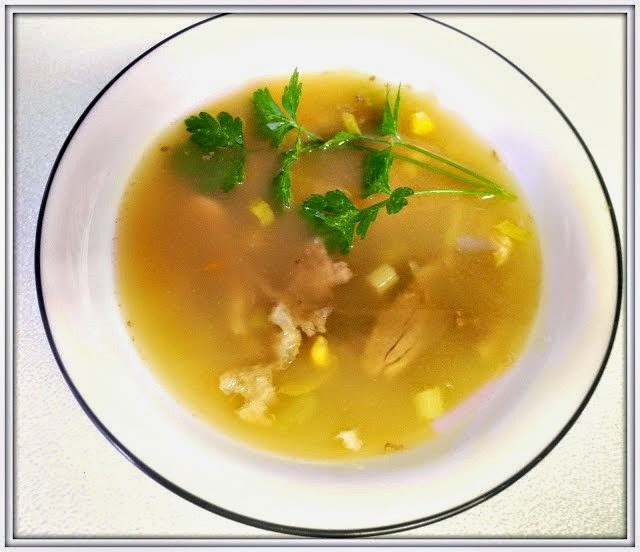 Thanks for featuring my recipe! Broccoli and cheddar were meant to be together. Hi Chaya, thanks for hosting :) Broccoli is one of my favorites too! I like the addition of tortilla chips. Sounds good! Will stop by tomorrow and link after I post a tasty chutney. 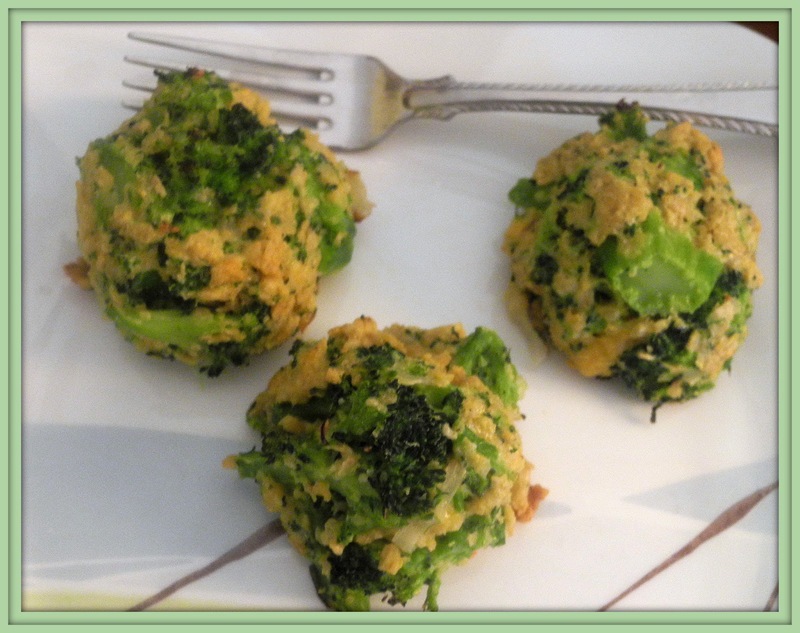 Mmm these broccoli patties look delicious and very healthy! I'm hosting a recipe link up party on my blog and would be thrilled if you decided to participate!!! Broccoli and cheddar, the best! Great recipes here! 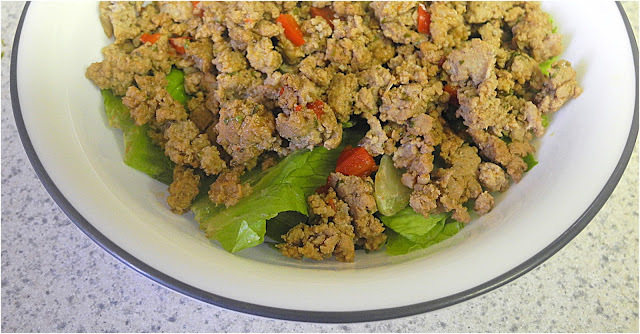 I'm sharing a lovely egg dish with fresh green herbs!